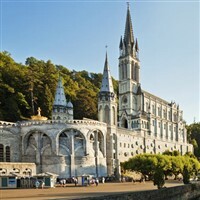 7 nights full board 4* Hotel Padoue Lourdes. £719 per person sharing twin/triple room. £909 per person in a single room. Depart from Manchester airport at13.35hrs for the flight to Toulouse, on arrival in France join the waiting coach for the transfer to Lourdes, check-in to the hotel for dinner. In Lourdes at the same time as the Salford and Lancaster Pilgrimage. 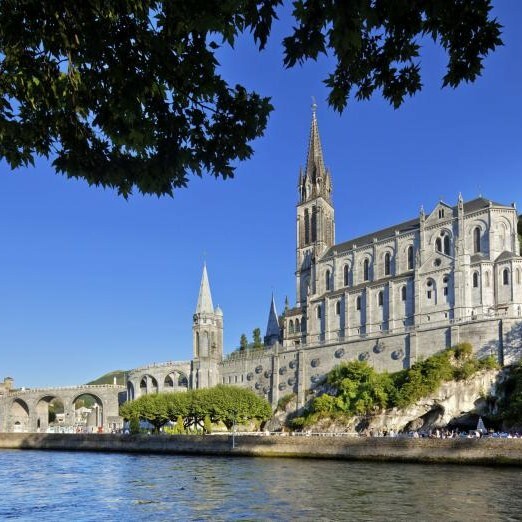 Depart Lourdes after lunch for the journey to Toulouse where we join the flight back to Manchester which departs at 17.10hrs and arrives at 18.20hrs. 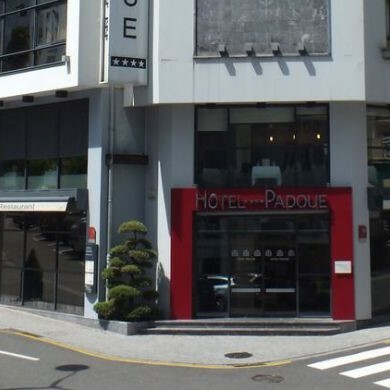 Just 70 metre from St Joseph's gate all on the flat, the 4* Hotel Padoue will welcome you with its warm reception, confort, decoration and modern design. 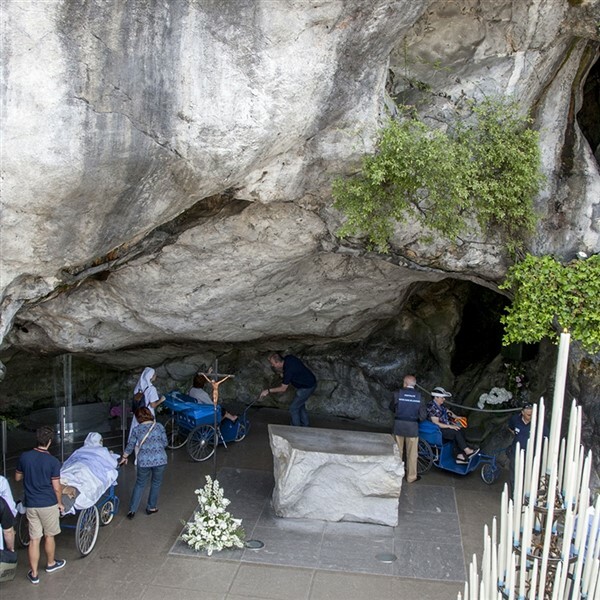 The team will be glad to welcome you during your stay in Lourdes and will aim to make it an unforgettable experience.